Mir (Russian: Мир, Template:IPA-ru; lit. peace or world) was a space station that operated in low Earth orbit from 1986 to 2001, operated by the Soviet Union and later by Russia. 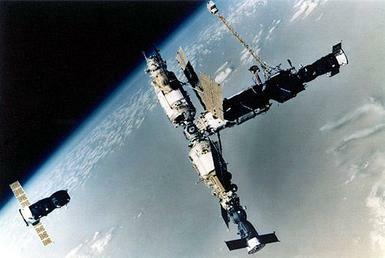 Mir was the first modular space station and was assembled in orbit from 1986 to 1996. It had a greater mass than any previous spacecraft. At the time it was the largest artificial satellite in orbit, succeeded by the International Space Station (ISS) after Mir's orbit decayed. The station served as a microgravity research laboratory in which crews conducted experiments in biology, human biology, physics, astronomy, meteorology and spacecraft systems with a goal of developing technologies required for permanent occupation of space. 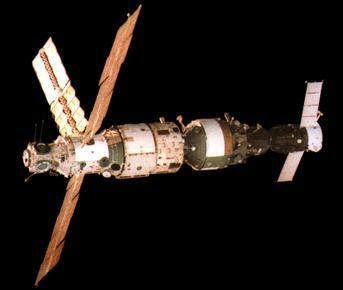 Following the success of the Salyut programme, Mir represented the next stage in the Soviet Union's space station programme. 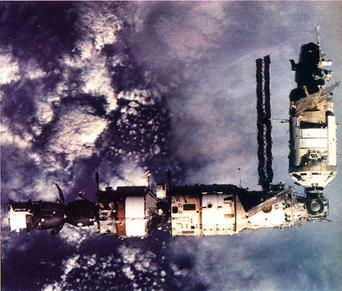 The first module of the station, known as the core module or base block, was launched in 1986 and followed by six further modules. 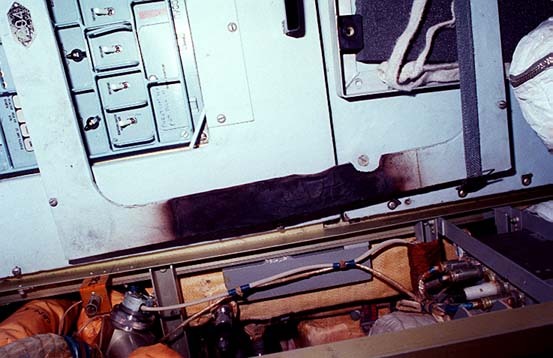 Proton rockets were used to launch all of its components except for the docking module, which was installed by a US Space Shuttle mission STS-74 in 1995. When complete, the station consisted of seven pressurised modules and several unpressurised components. Power was provided by several photovoltaic arrays attached directly to the modules. The station was maintained at an orbit between 296 km (184 mi) and 421 km (262 mi) altitude and travelled at an average speed of 27,700 km/h (17,200 mph), completing 15.7 orbits per day. The station was launched as part of the Soviet Union's manned spaceflight programme effort to maintain a long-term research outpost in space, and following the collapse of the USSR, was operated by the new Russian Federal Space Agency (RKA). 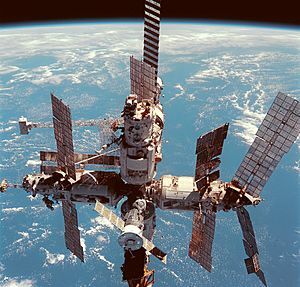 As a result, most of the station's occupants were Soviet; through international collaborations such as the Intercosmos, Euromir and Shuttle–Mir programmes, the station was made accessible to space travellers from several Asian, European and North American nations. Mir was deorbited in March 2001 after funding was cut off. The cost of the Mir programme was estimated by former RKA General Director Yuri Koptev in 2001 as $4.2 billion over its lifetime (including development, assembly and orbital operation). The seven NASA astronauts who carried out long-duration missions on Mir. A view of the interior of the core module's docking node, demonstrating the crowded nature of the station. Shannon Lucid exercises on a treadmill during her stay aboard Mir. 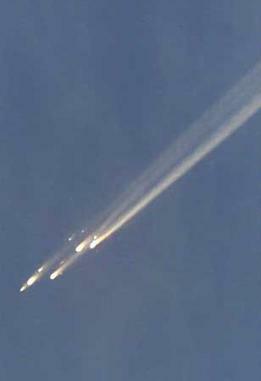 Mir breaks up in Earth's atmosphere over the South Pacific on 23 March 2001. Mir Facts for Kids. Kiddle Encyclopedia.